International Court of Justice is the main judicial organ of the United Nations, established in June 1945 by the Charter of the United Nations and began work in April 1946. International Court of Justice is located in The Hague in Netherlands. According the Article 93 of the Charter of the United Nations, all members of the United Nations are ipso facto parties to the Statute of the International Court of Justice. However, a State that is not a member of the United Nations may become a party to the ICJ with the conditions written in the Statute. The court is composed of 15 judges, who are elected every nine years by the United Nations General Assembly and the Security Council. The official languages in the Court are English and French. 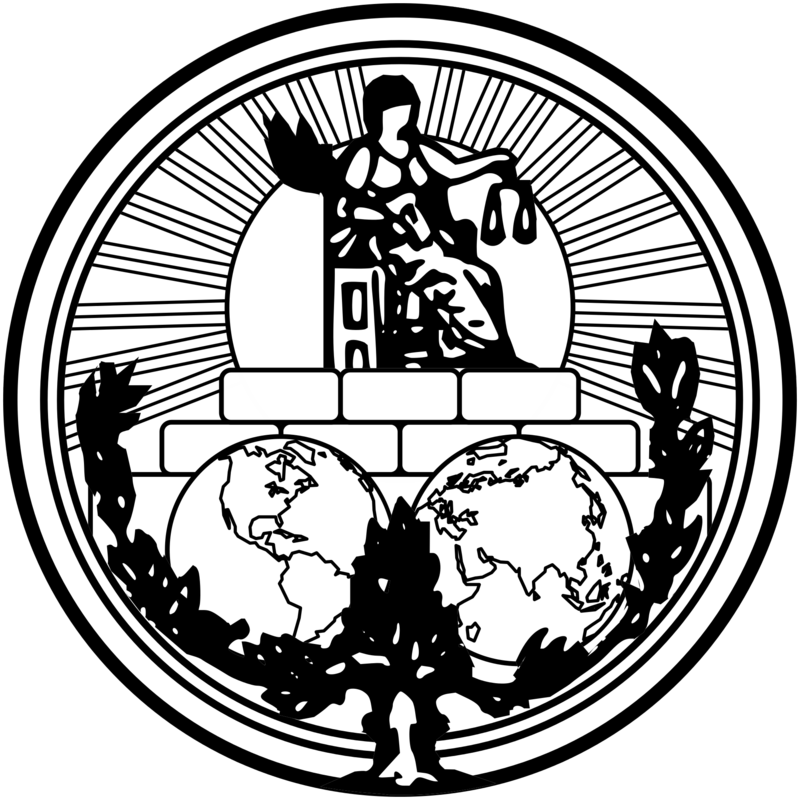 The role of the International Court of Justice is to settle international disputes between the states according to the international law and give advisory opinions on legal questions referred to it by authorized United Nations organs and specialized agencies. In its eighth annual session, Model Courts of Justice will host a space law problem for the first time in its history. This year, the judges of International Court of Justice will reach a verdict on a contentious matter between two fictional countries, Rosslia and Felicé. When a Rosslian spacecraft malfunctioned in outer space, a rescue team was sent by Felicé in an effort to re-orbit it. However, the rescue efforts failed. Now, the Court will discuss the liability in every aspect.